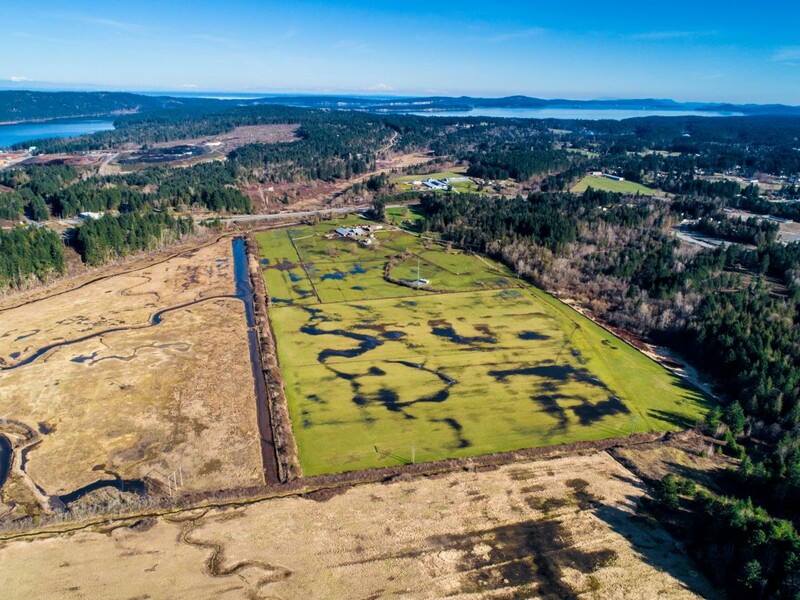 This great drone shot was captured at a Charlie Parker Team listing in Cedar for a 74.5 acre farm. Cedar is a small and mainly rural area located south of Nanaimo. It is close to the neighboring areas of Cassidy and Ladysmith. Properties in Cedar are mainly residential and rural, with many acreages and farms. These properties offer a variety of goods and services. This local farm is always worth a visit, especially during the spooky season of Halloween. Offering hay rides, a walk through their legendary corn maze and time with friendly farm animals. There’s something here for the whole family! This pub and restaurant is a local favorite. They serve Canadian and British recipes with the style and rustic charm of an old English Pub. This area is home to picturesque countryside, oceanfront views and access to local lakes. Other close amenities include the Nanaimo Airport YCD and for thrill-seekers, the nearby bungy jumping zone at Wild Play Element Park. This park is located on Holden Lake, south of Nanaimo. This forested park is popular with local residents who come to explore the extensive trail system and the marsh area, this area is also a favorite destination for bird watchers and ornithologists.